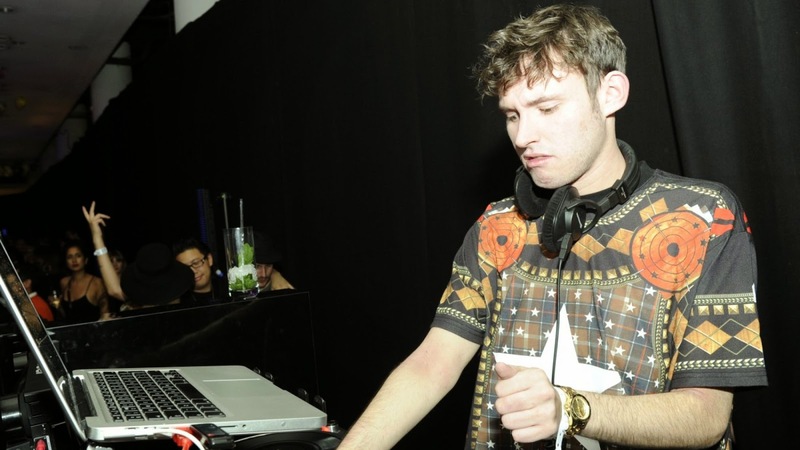 Hudson Mohawke is a prodigy producer and DJ, so when the Scottish musician put together a mix for the BBC, we had to take note. It’s an hour of smooth, stuttering and unmissable tracks that feature his signature pulsing production style. The Glasgow musician first rose to prominence as one of the duo TNGHT, who Kanye West signed to his G.O.O.D music label and collaborated with for several Yeezus tracks. Kanye appears on the hour-long mix that Hudson put together for Diplo and Friend’s radio showBBC’s 1Xtra’s Hip Hop Month, along with hip-hop heavy weights like Action Bronson,Clipse, Madlib and more EDM-based musicians like Rustie and Diplo. Also listen for the track from ILOVEMAKONNEN, the quickly rising Atlanta rapper and singerwho Drake recently signed to OVO Music. Next time you don’t know what to listen to, throw this mix on. You won’t be sorry.